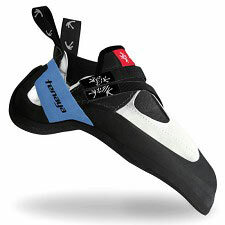 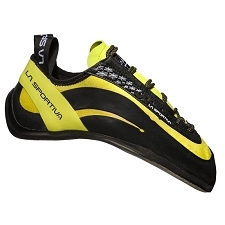 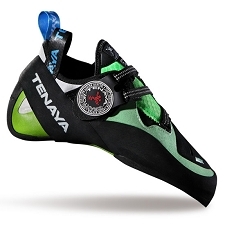 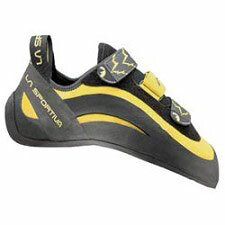 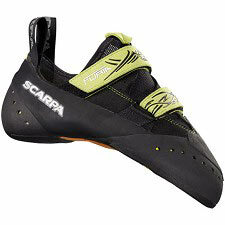 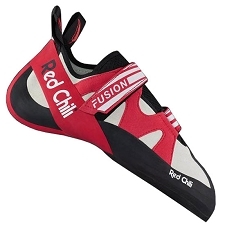 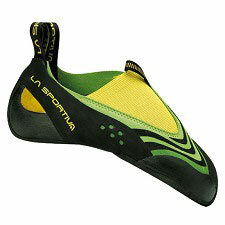 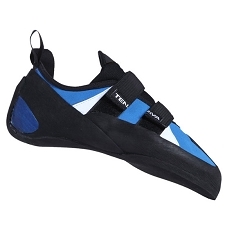 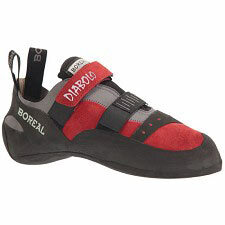 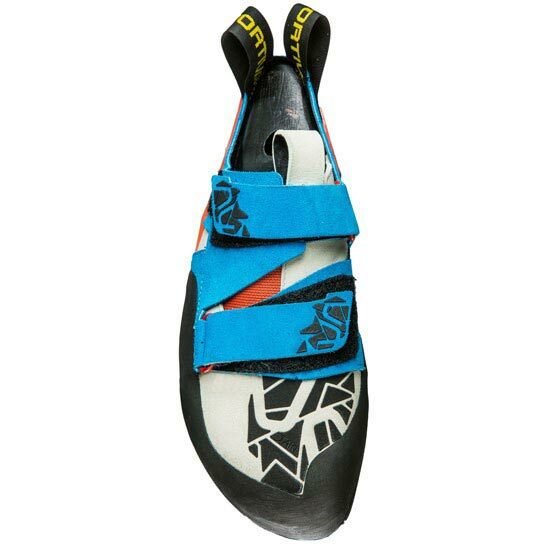 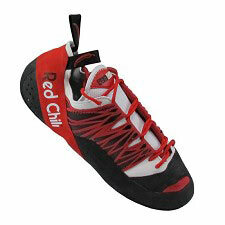 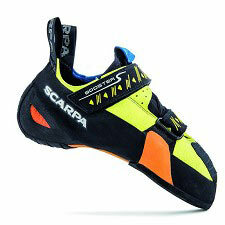 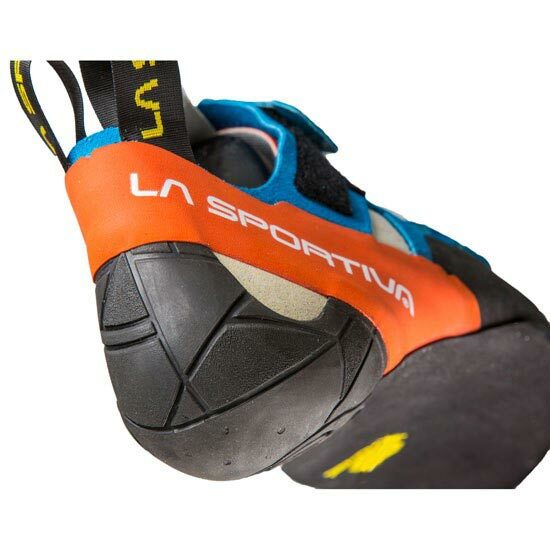 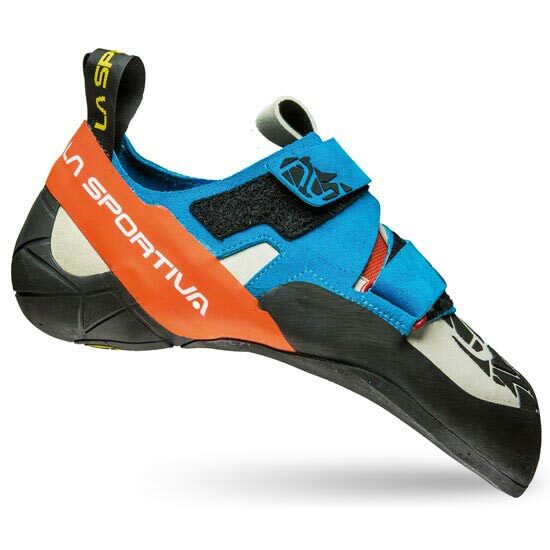 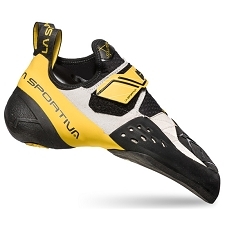 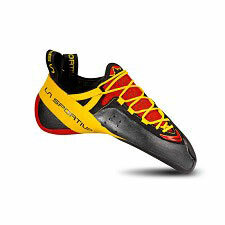 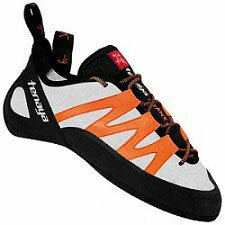 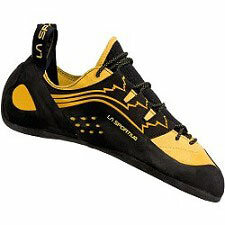 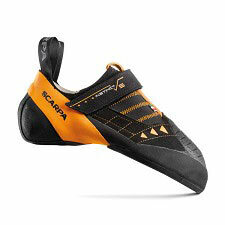 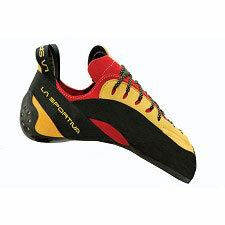 A climbing shoe that offers high performance and precision for your ascents. 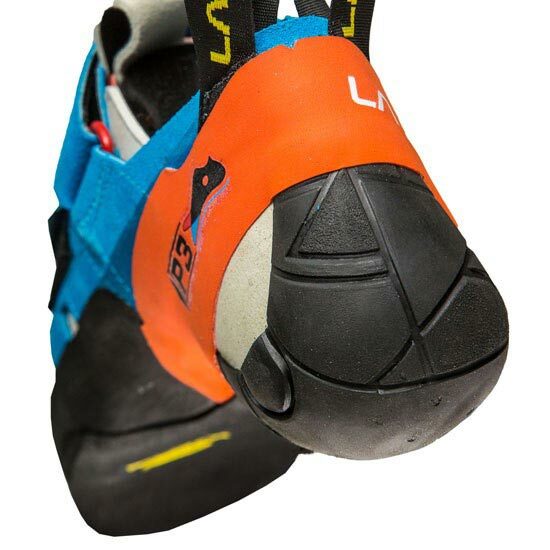 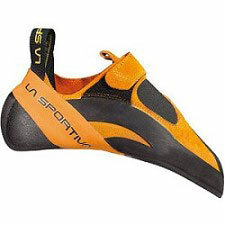 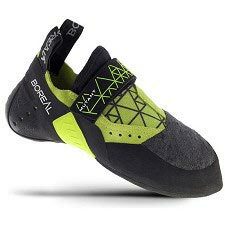 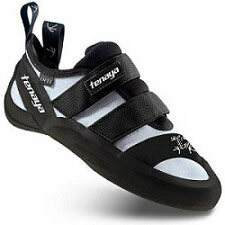 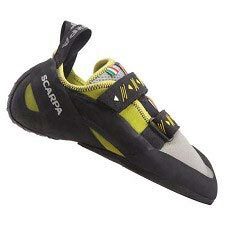 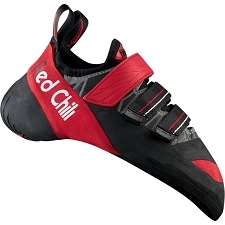 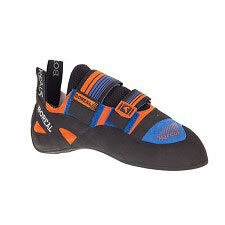 Ideally used for sport climbing and bouldering. 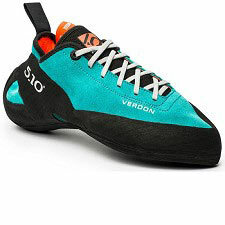 Built with a new method of construction that combines the advantages of an accurate and precise fit with volume control and a Velcro closure. 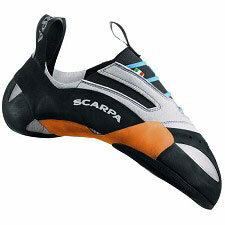 This solution guarantees maximum sensitivity and accuracy. 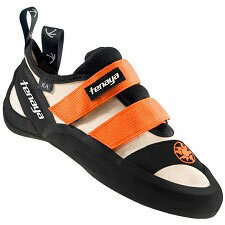 In torquing and twisting situations, the Otaki perfectly follows the movement of the foot and avoids stiffness points. 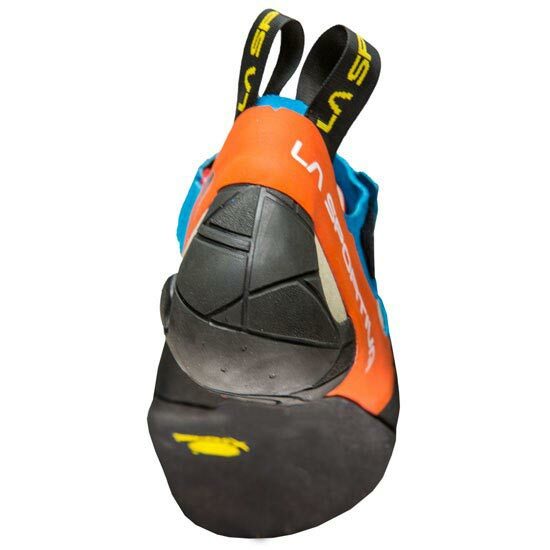 S−Heel™ construction provides optimal heel hooking manoeuvrability and the perfect heel cup fit.